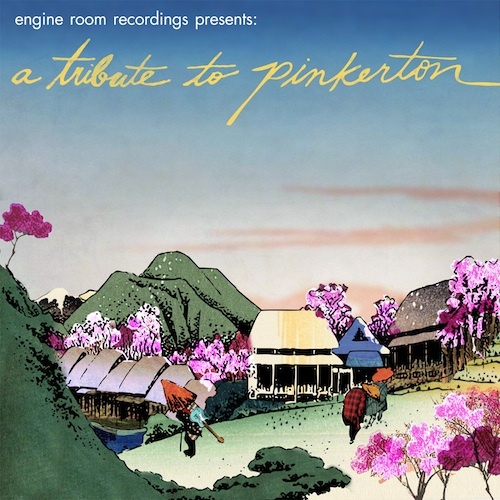 News :: Parts 4 & 5 of the Pinkerton Tribute “Making of” coming ‘atcha! Here are the last two videos in SonicScoop‘s documentary of the making of our tribute to Pinkerton. In the first video Tim Noyes from Aunt Martha performs and talks about his cover of “Butterfly”. We had envisioned this song as being a solo acoustic number and couldn’t of asked for a better performance than what Tim produced for us. Then equally as impressive in the next video NYC band Xylos adds some 80s esque spice to Pinkerton with their rendition of “The Good Life”. Watch them below!